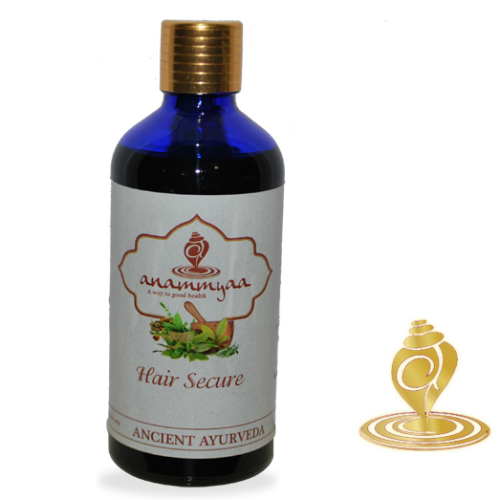 Hair Secure Oil is an Ayurvedic hair oil, used to improve quality of hair, to treat split hair, premature greying and baldness. This herbal oil is formulated based on Kerala Ayurvedic principles. No scents are used in this hair oil, and it is harmless even if used liberally for better results. Encourages dense & thick growth of hair. All these contents are rich in multivitamins and minerals. Regular usage of oil prevents and arrests hair fall. Hair loss, premature grey hair, baldness, weak hair, split ends, itchy scalp, and dandruff. Apply in the morning, minimum 1 hour before hair wash and follow with a gentle head massage. In small quantities it can be useddaily. Expect results after 3 months of regular usage. Hair Secure oil on your scalp will help stimulate blood flow and unclog blocked follicles which helps in fighting hair loss. 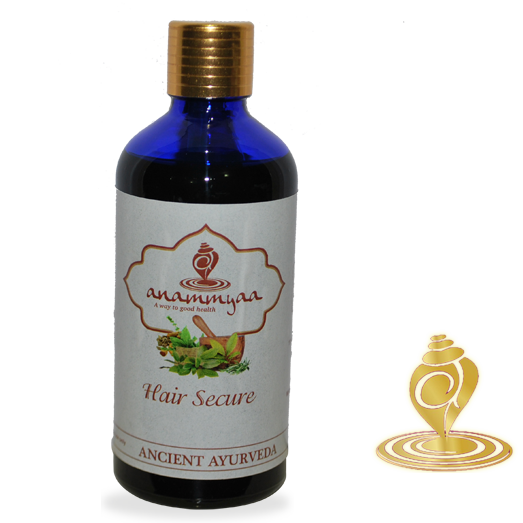 The various herbs in this oil are easily absorbed through the scalp which leads to strengthening of hair root. This restores scalp health & prevents hair breakage & hair loss and regenerates & revives hair follicles. 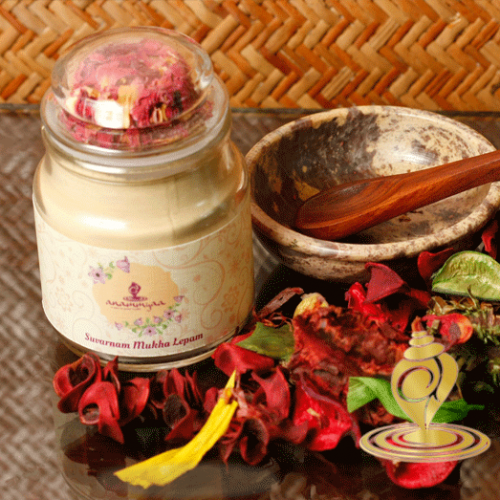 The medicated oils for hair & skin, vegetable & fruit scrubs, face & hair packs and other rational medicinal formulations for physical & oral administration are traditionally created & developed with care & attention at Anammyaa Wellness under the supervision of experienced Ayurveda Vaidyas.